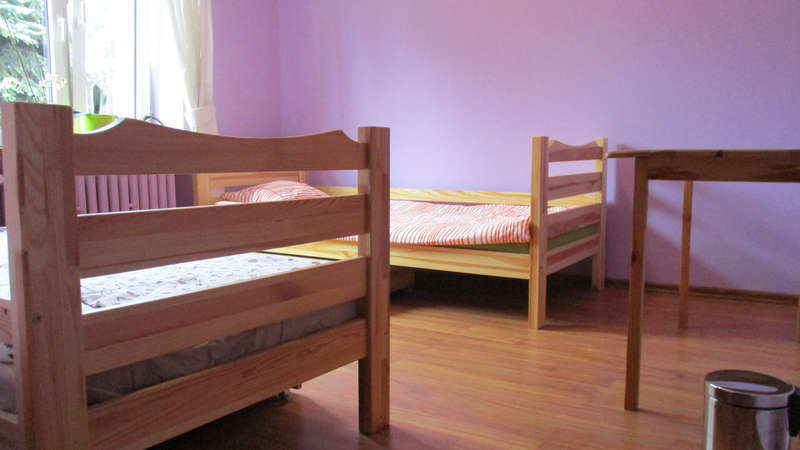 Hostel Lawenda is located in the peaceful part of post-indutrial city of Lodz: Chojny district. 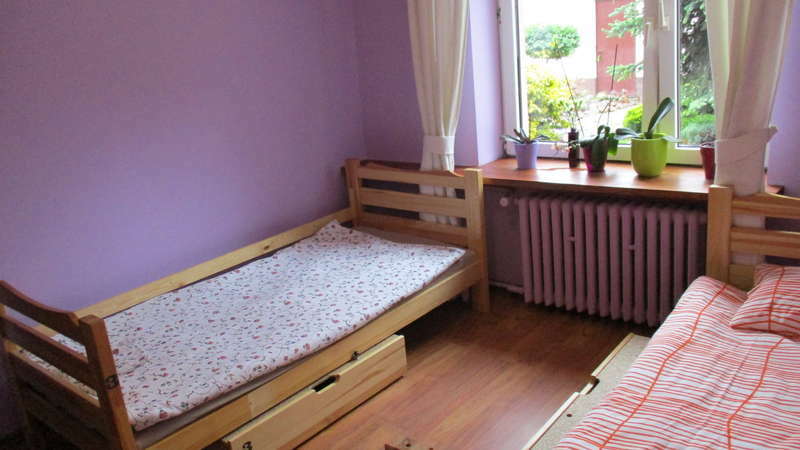 Here you will find retreat away from bustle of the city and in the same time you will easly get to the city center like Piotrkowska Street, Manufaktura or train stations thanks to the good connection of public transport. To Atlas Arena you will get in 15 minutes by car. Near you will find bike routes and our staff will help you to rent a bike and to discover a city on your own or with a guide. 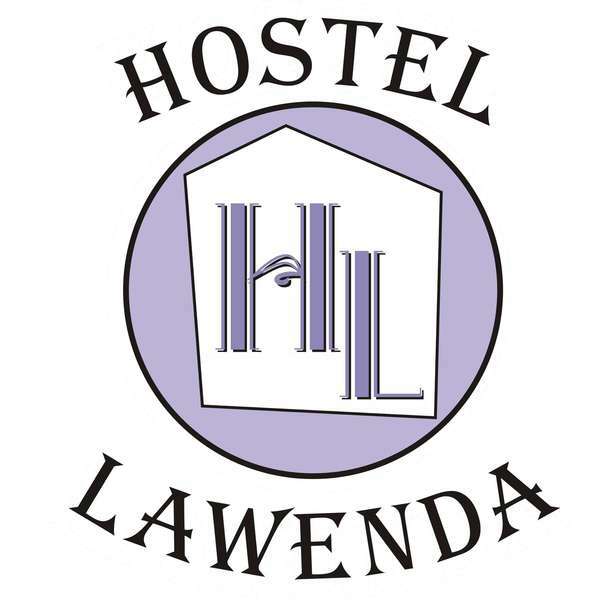 In Hostel Lawenda you will not only get good, low price but also comfortable bed and good coffee in our small cafetery. And after long day of sight-seeing of this post-industrial city- Lodz, you can come back to Hostel Lawenda and relax in our lovely garden. You can cancel reservation without a charge up to 48 hours before your arrival day. After that we charge you for the 1 night stay.